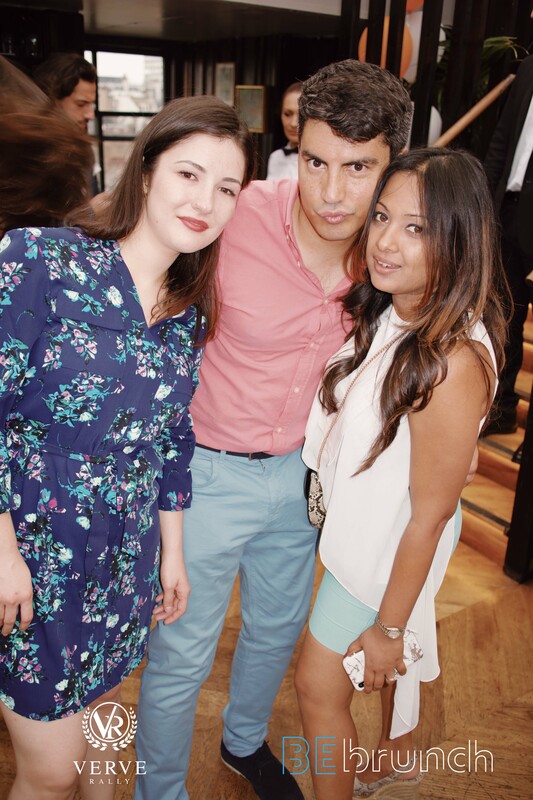 Reports state that this could very well be the best summer in the UK since 1976. 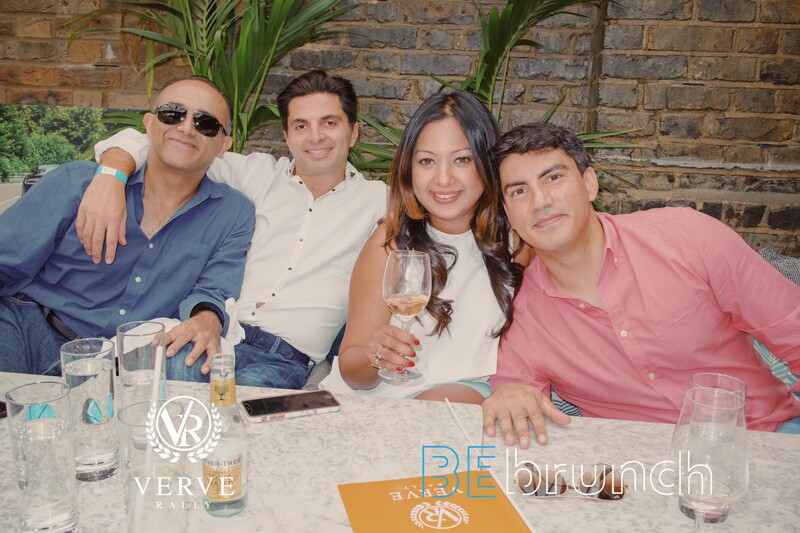 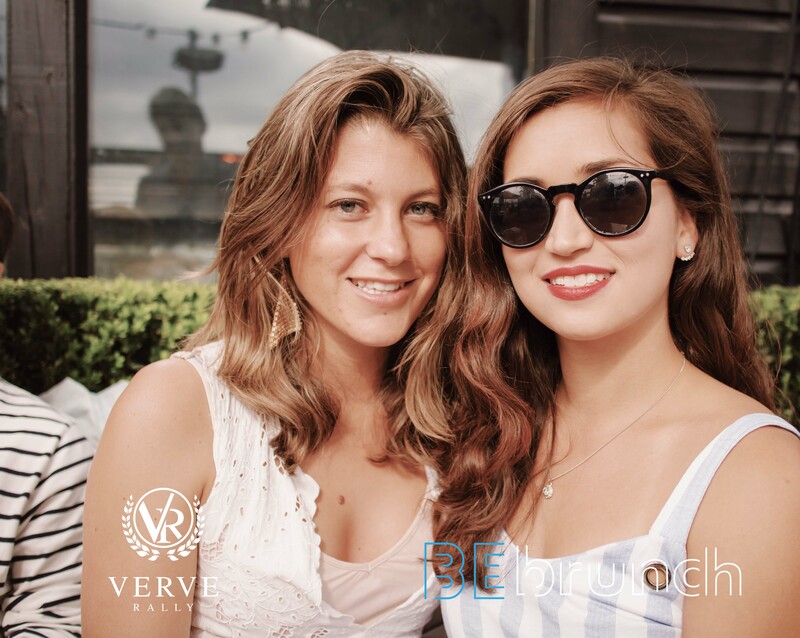 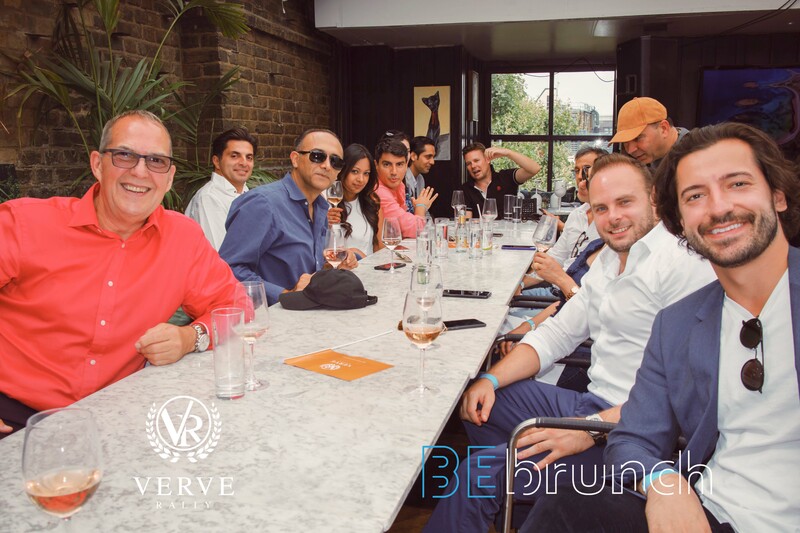 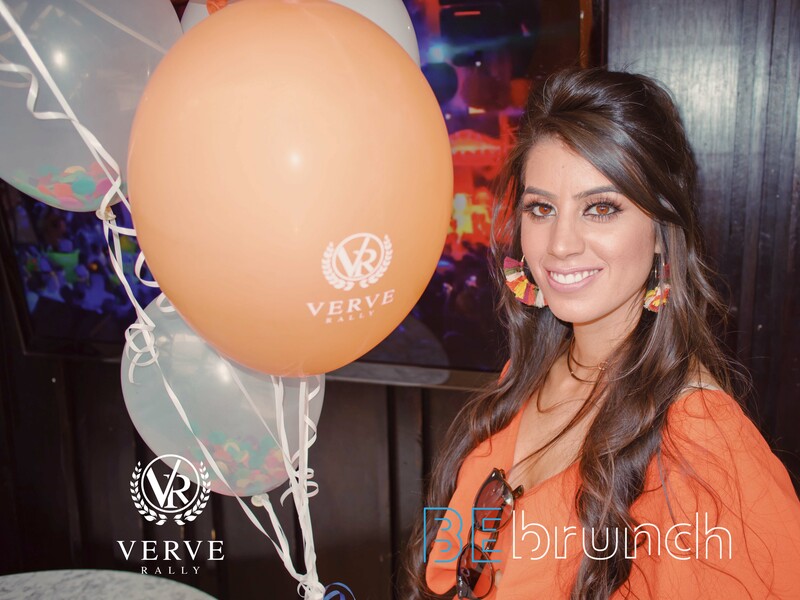 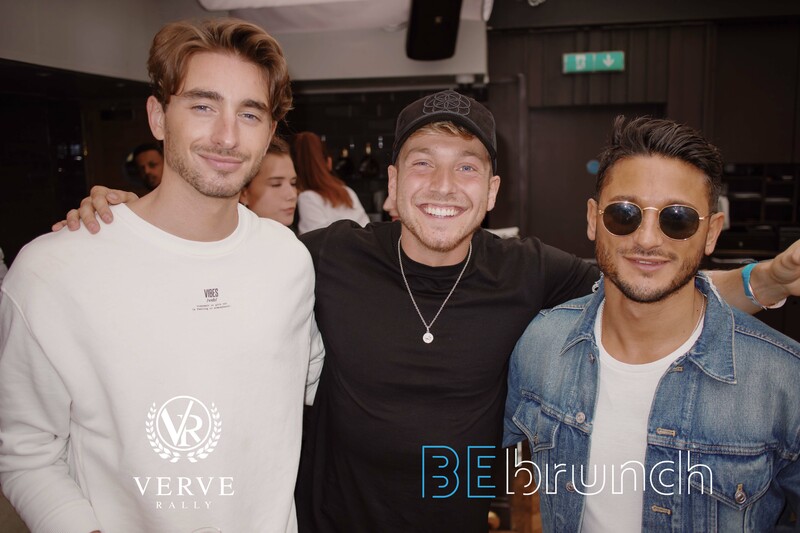 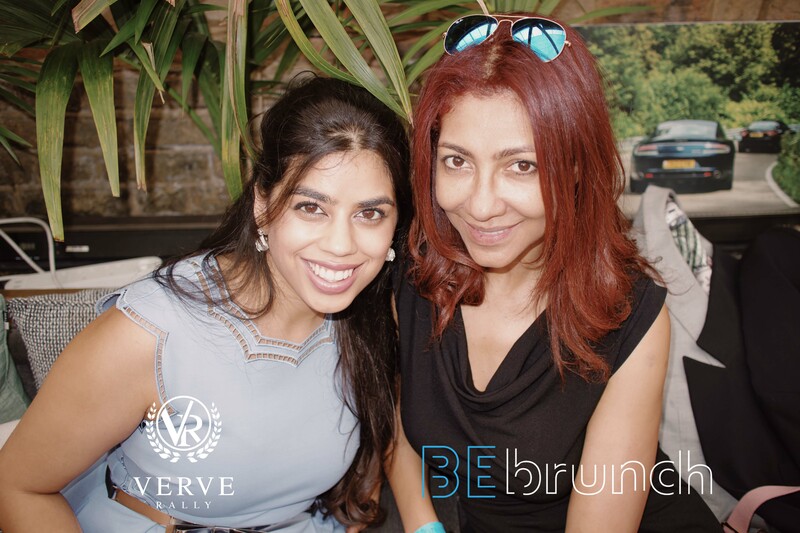 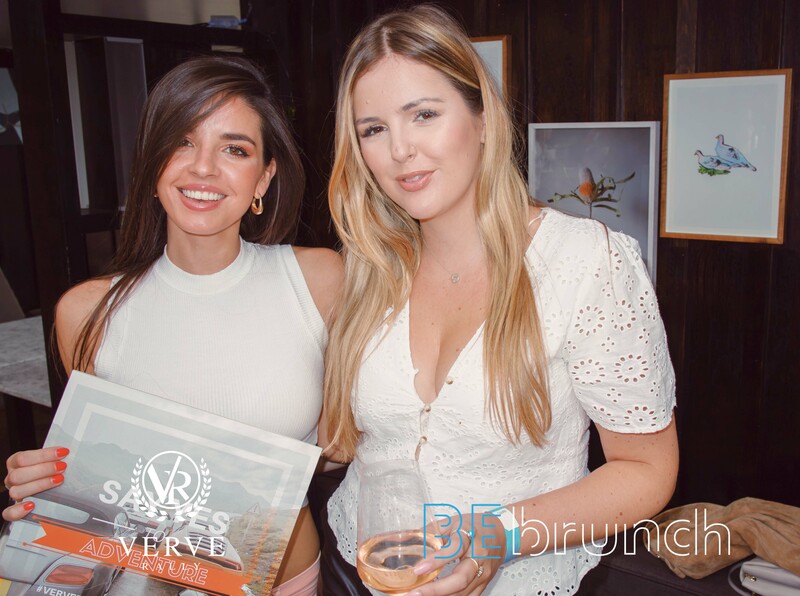 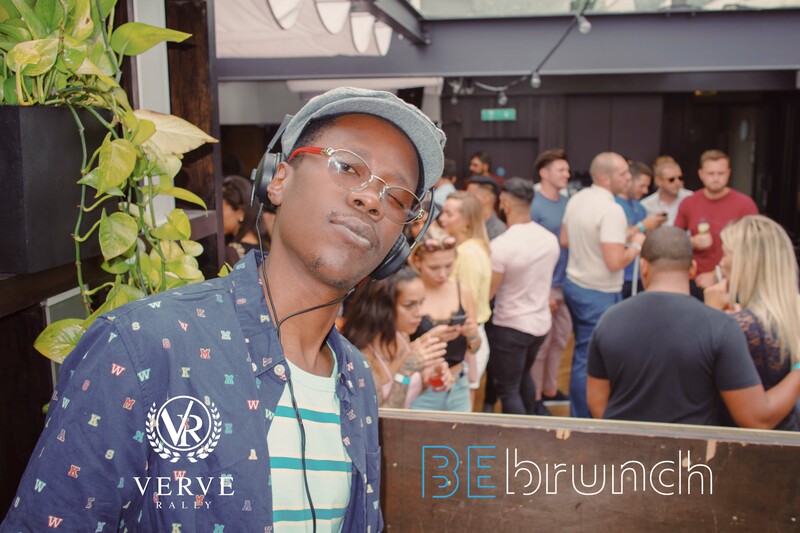 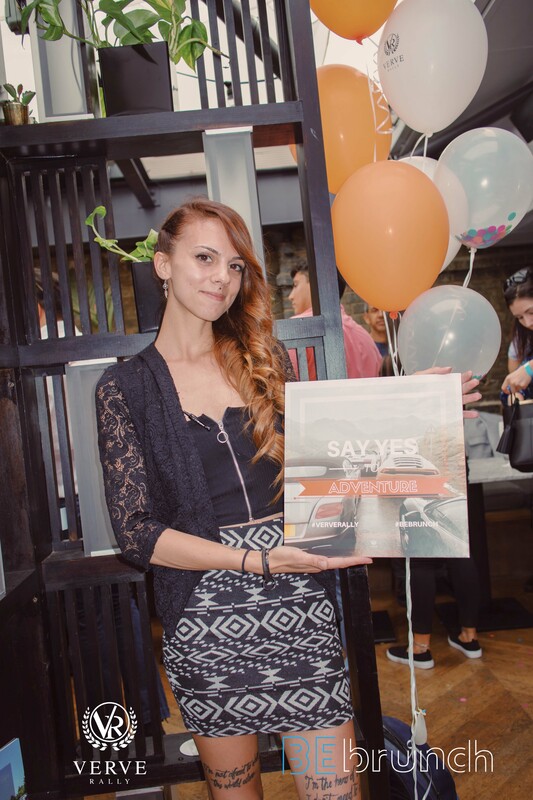 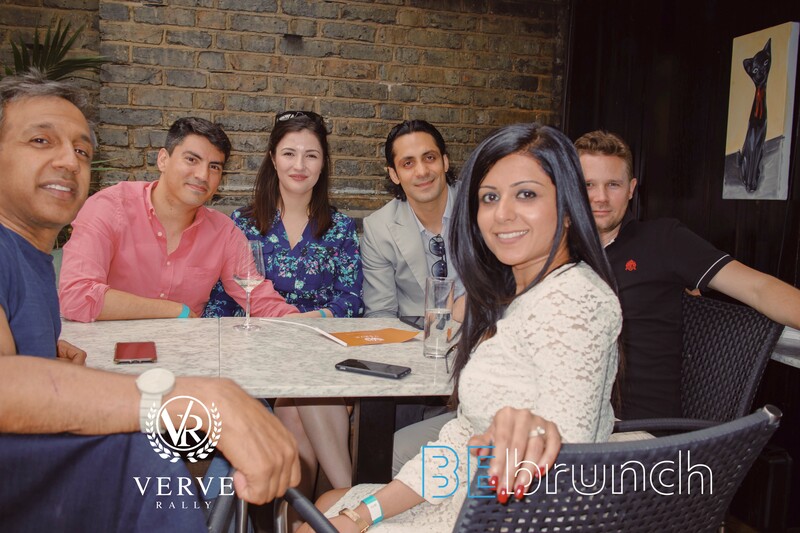 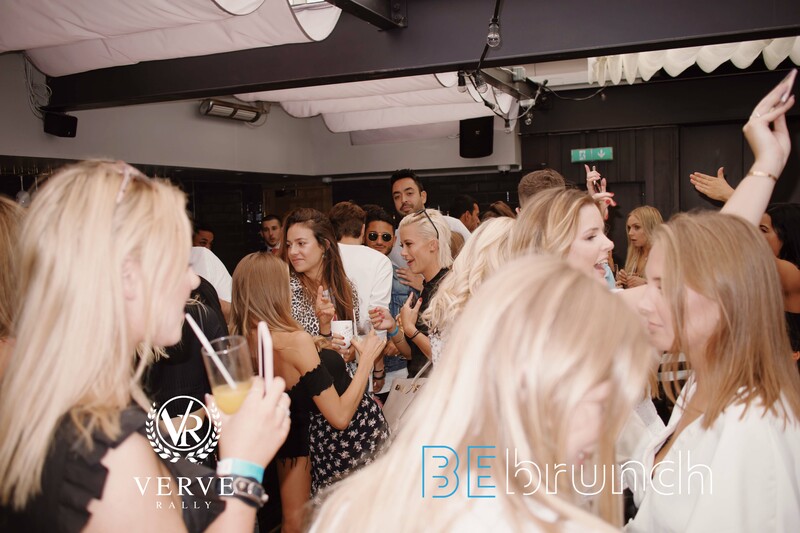 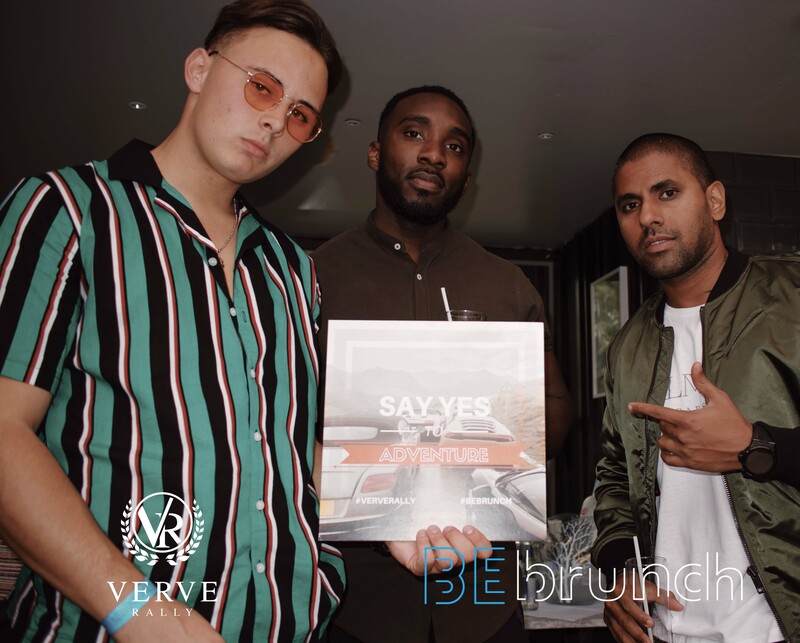 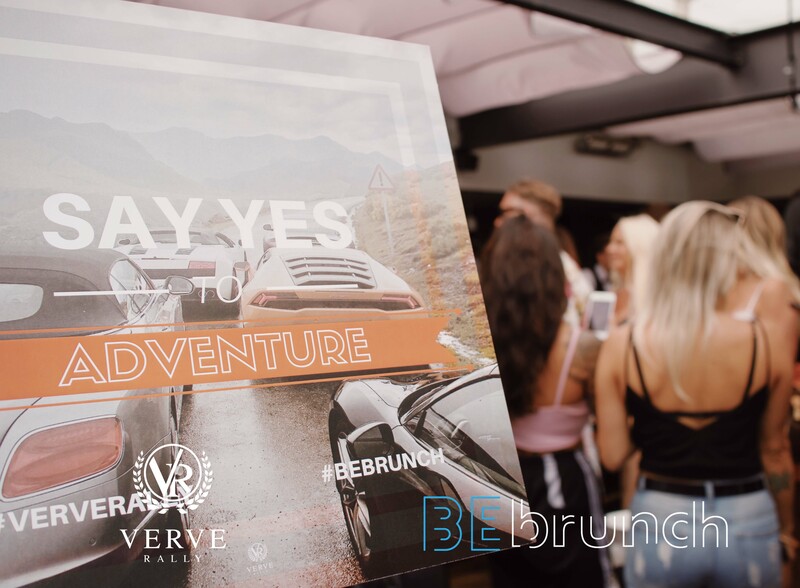 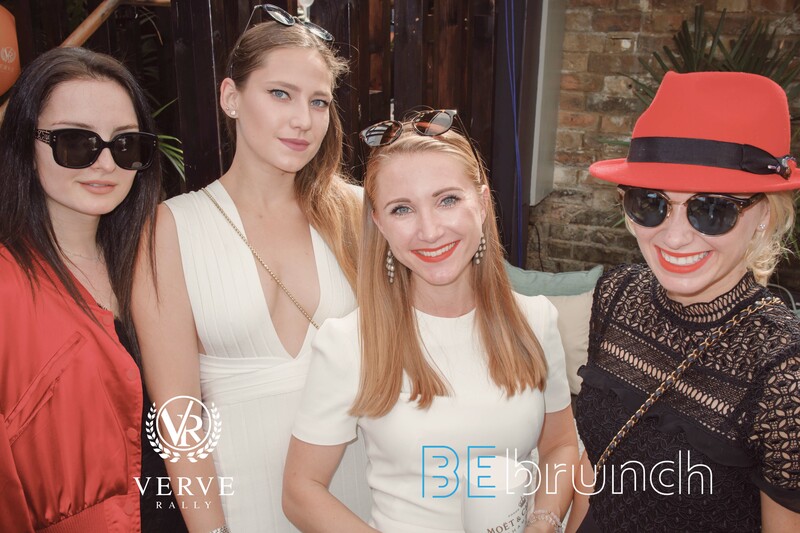 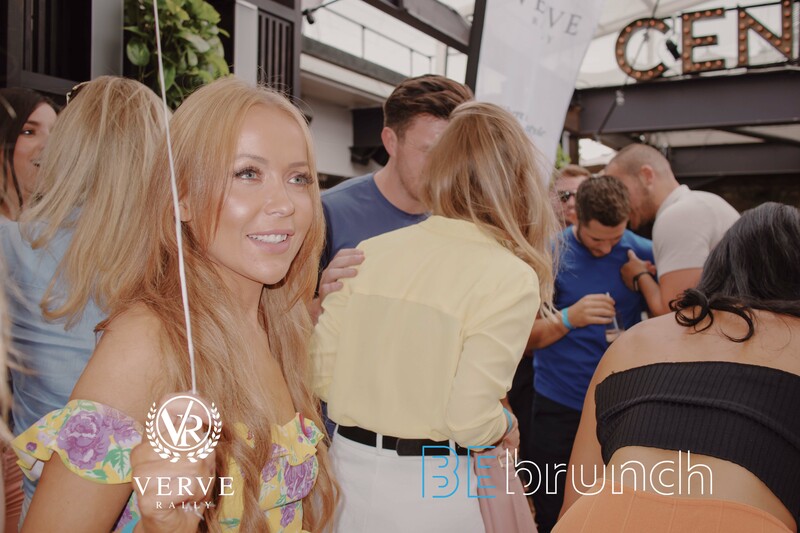 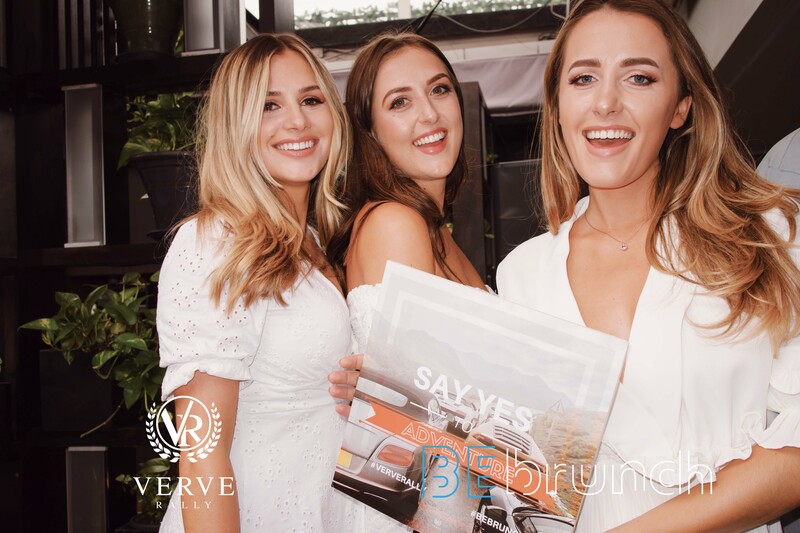 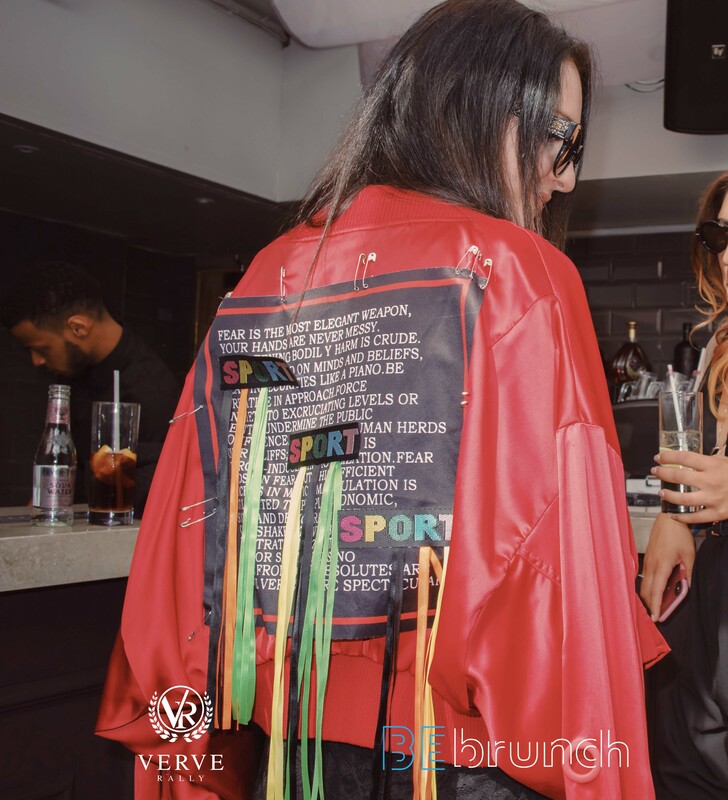 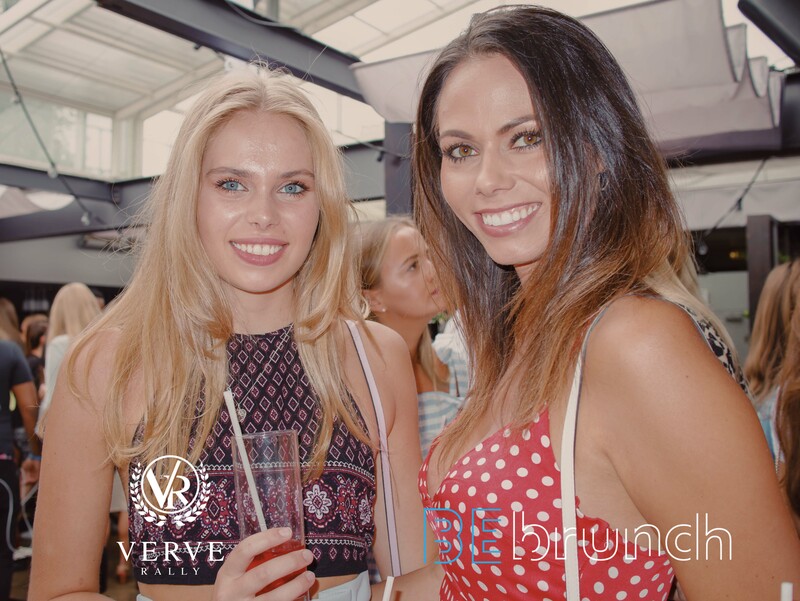 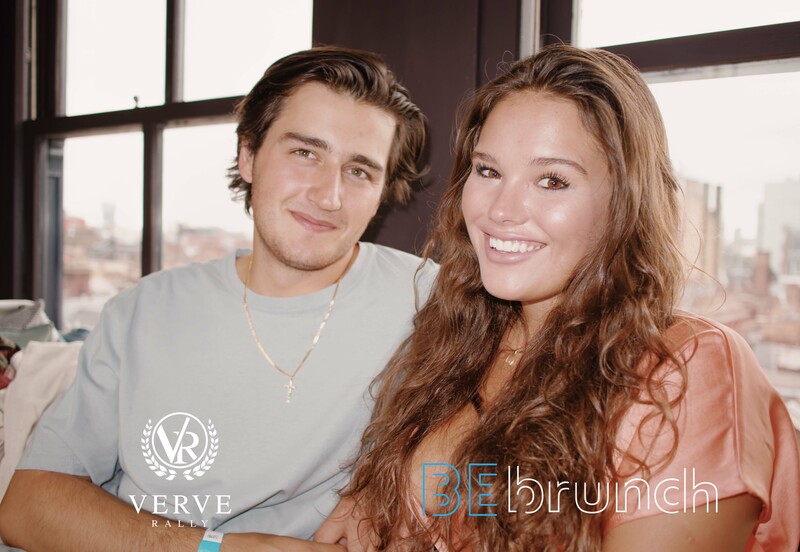 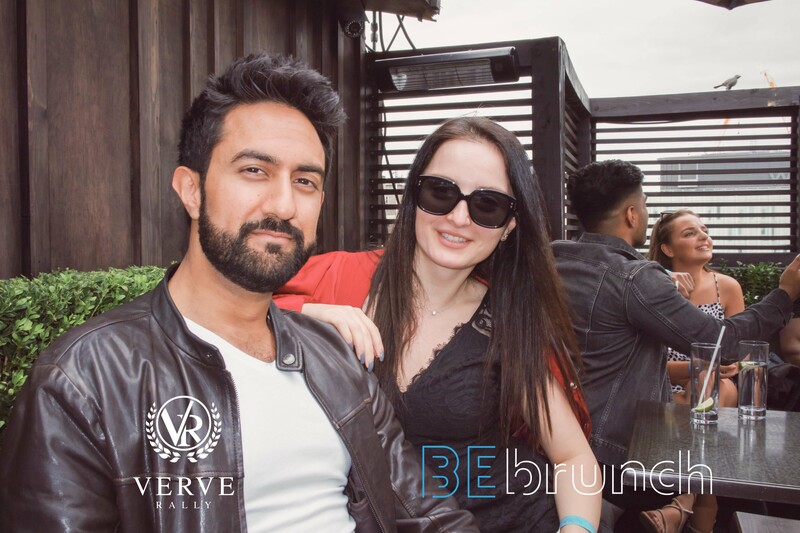 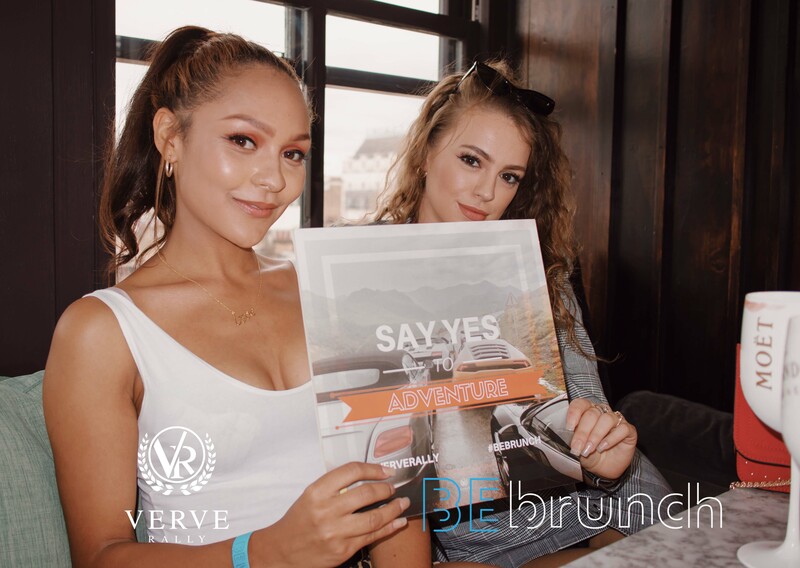 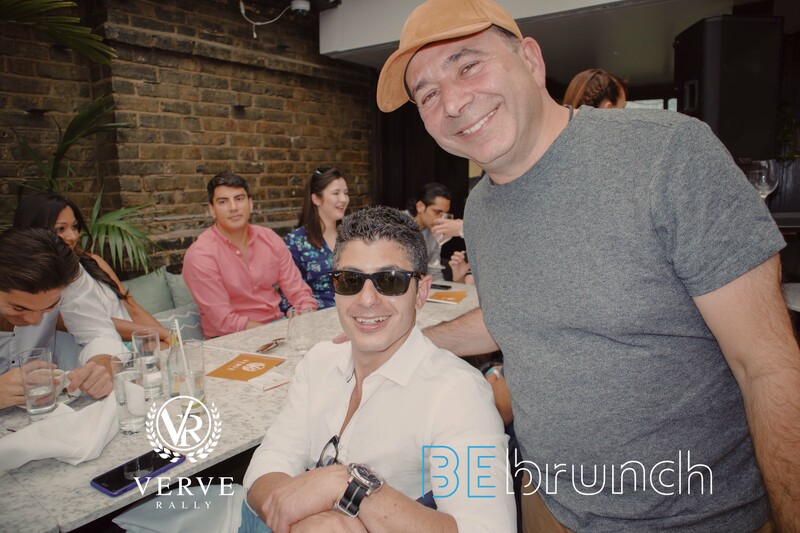 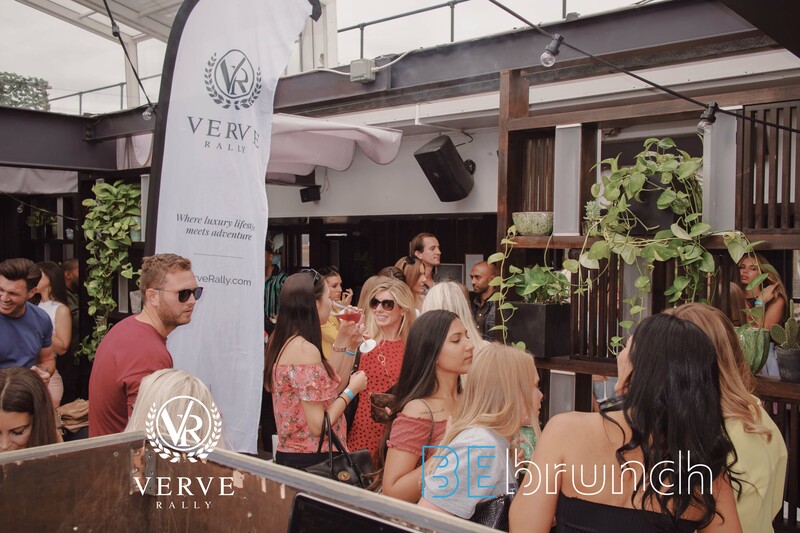 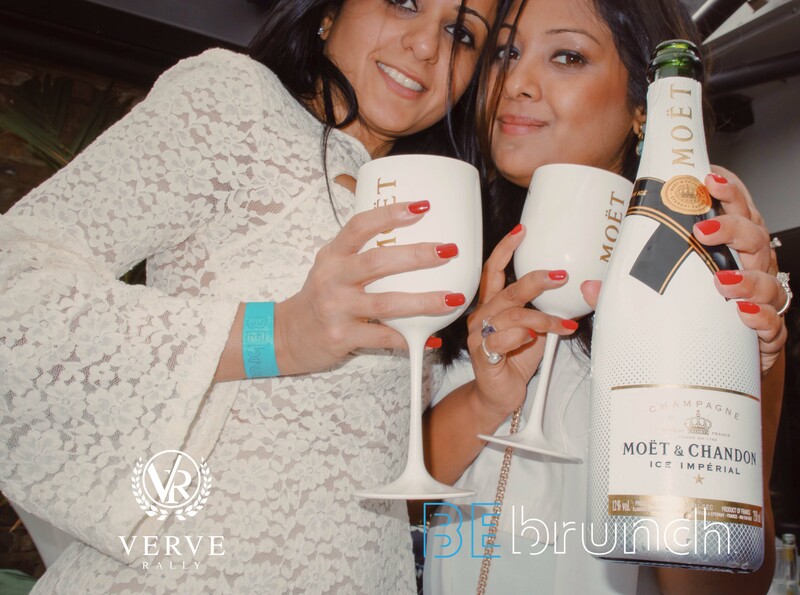 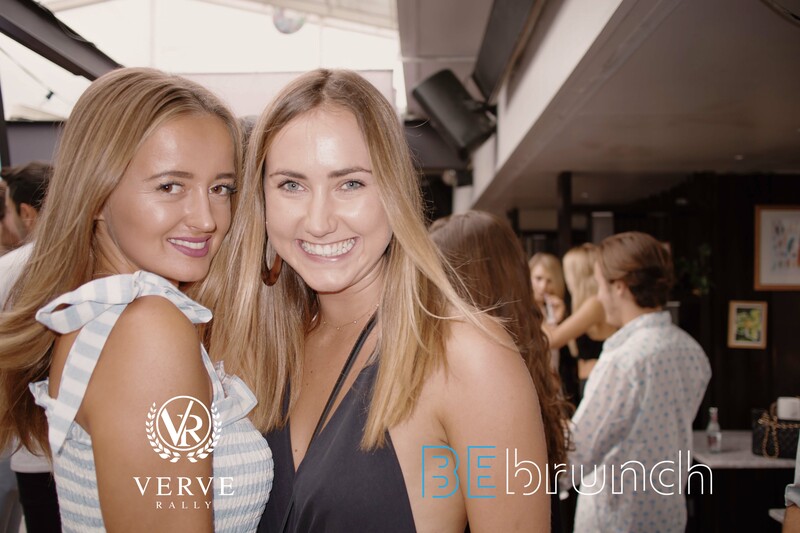 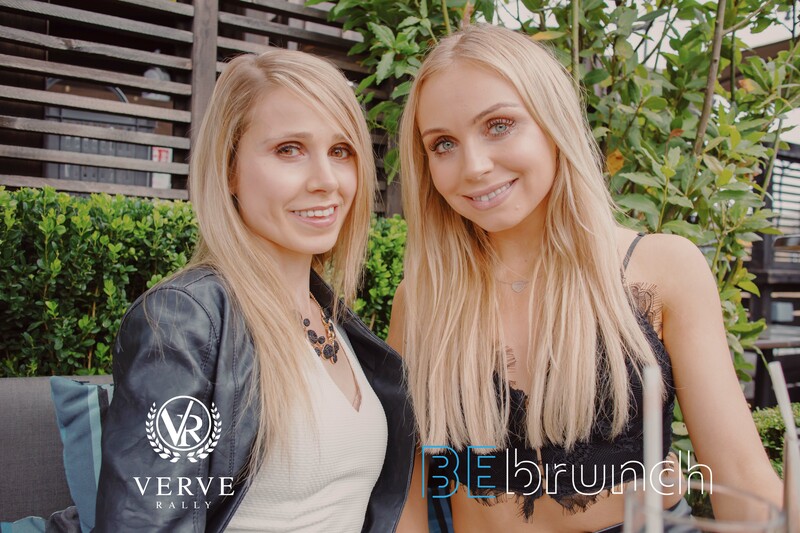 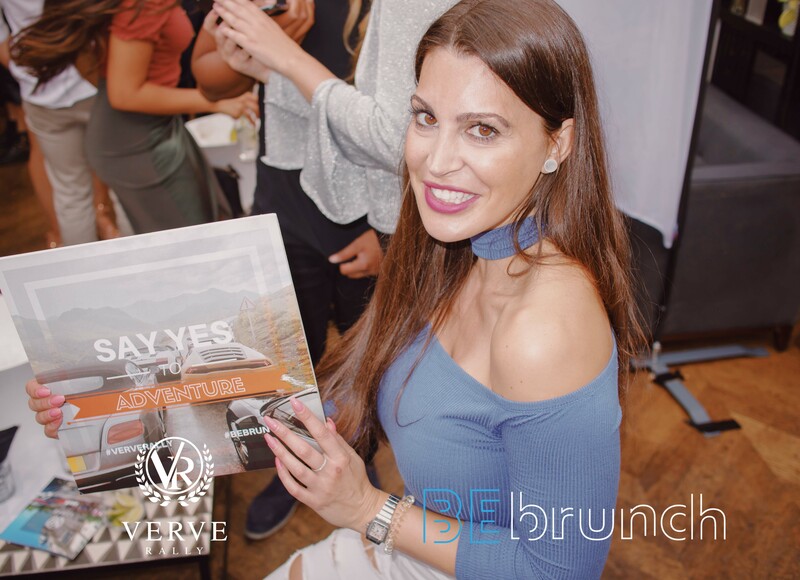 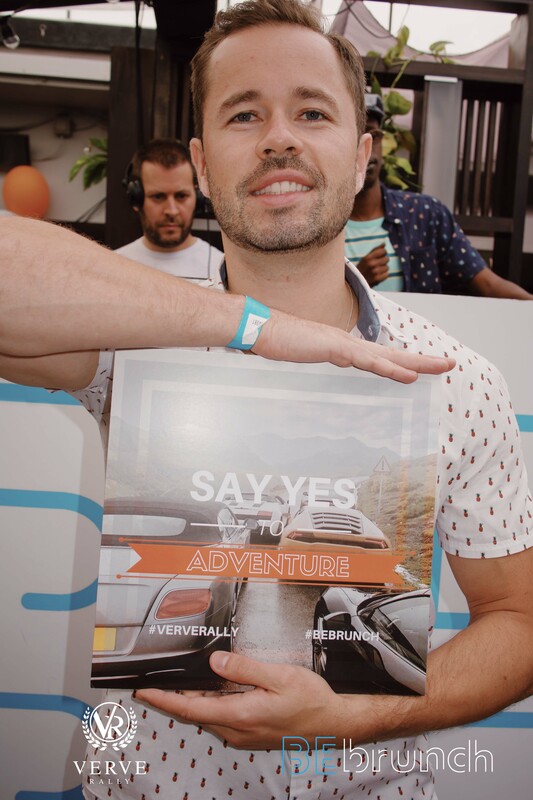 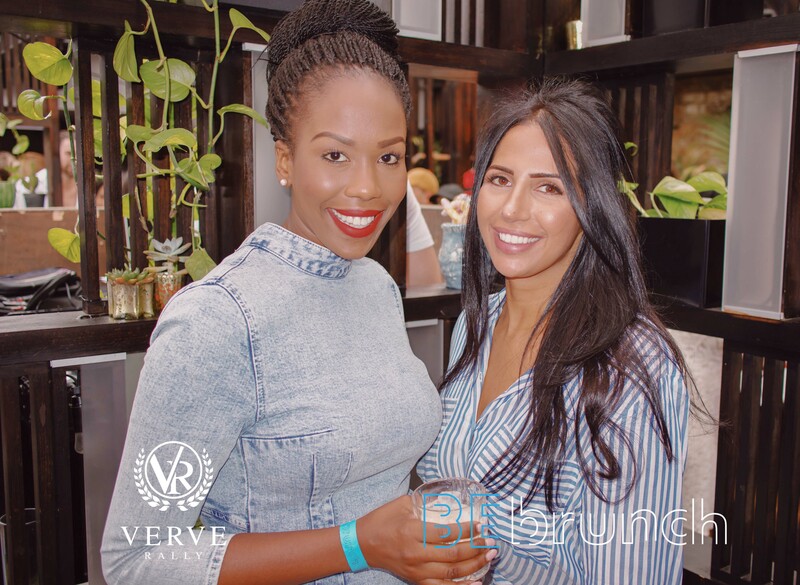 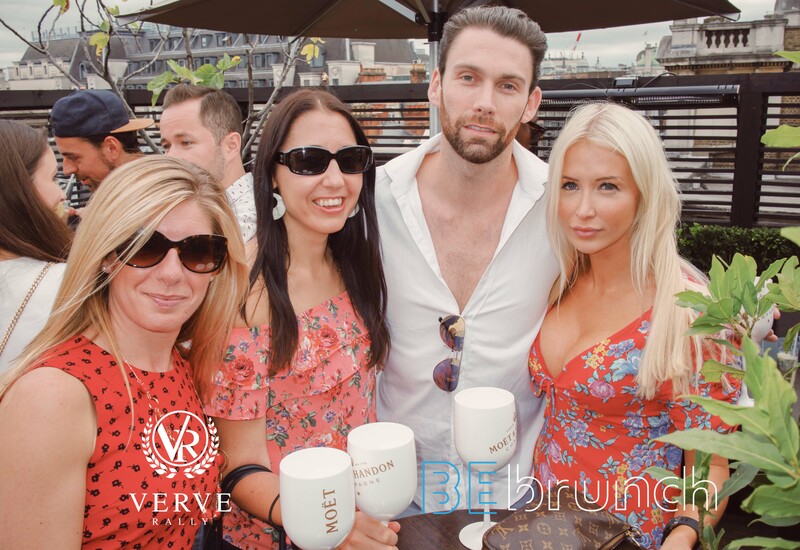 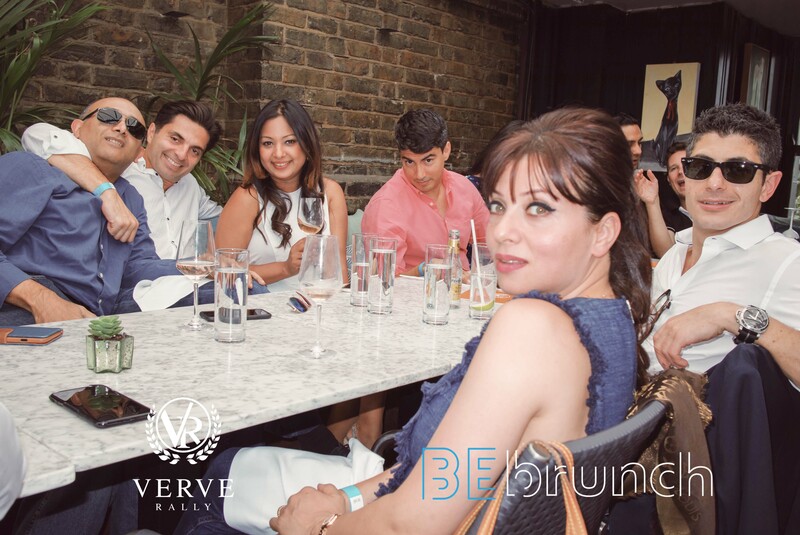 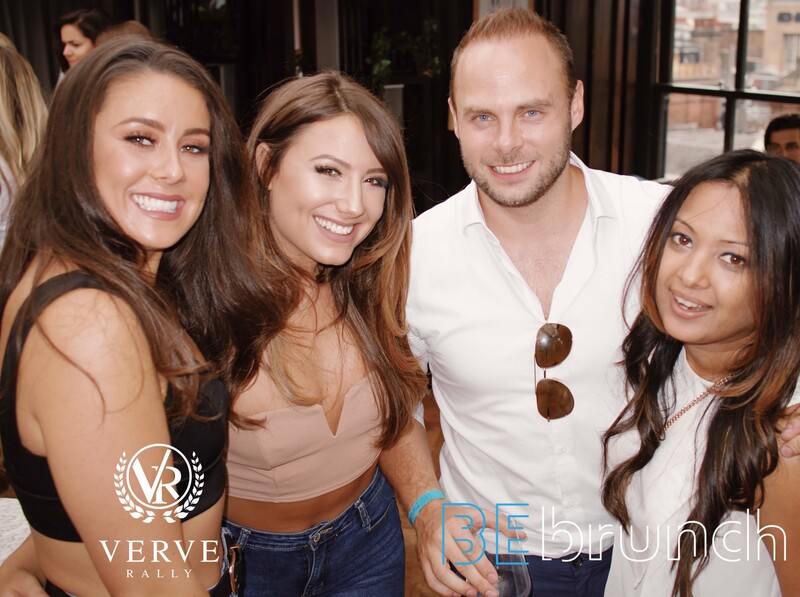 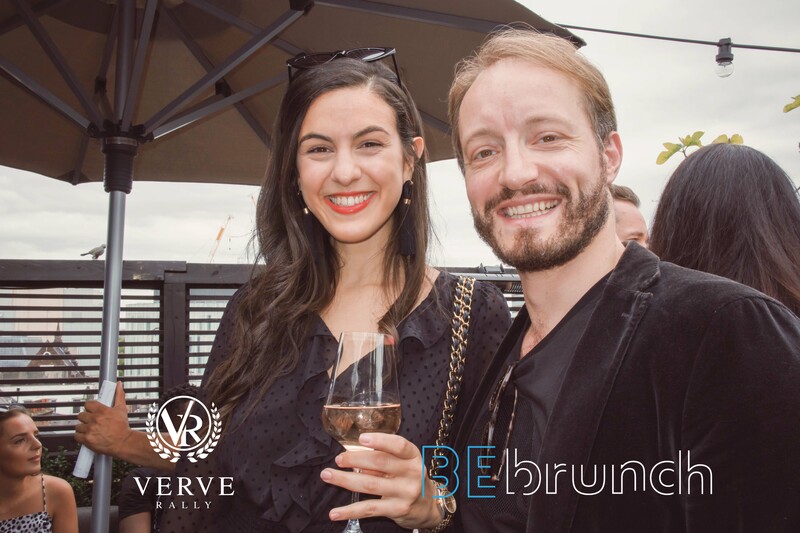 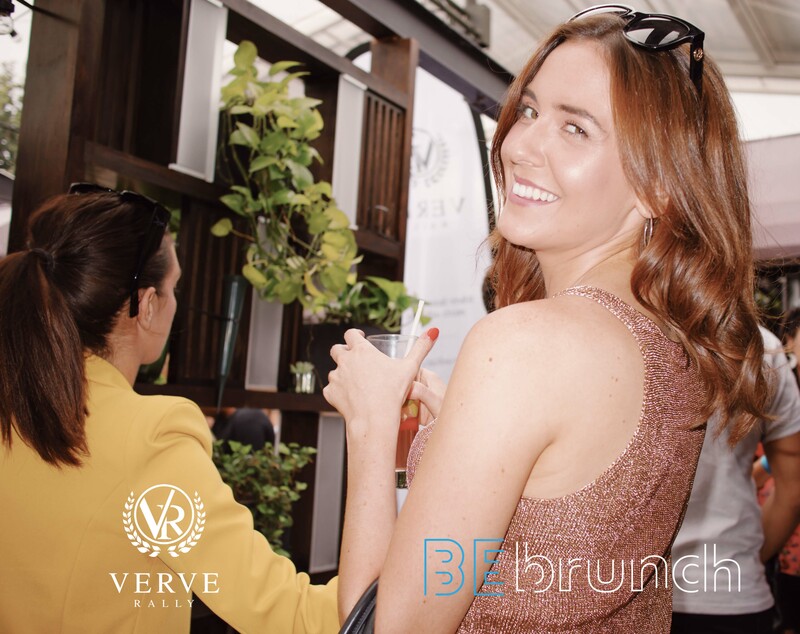 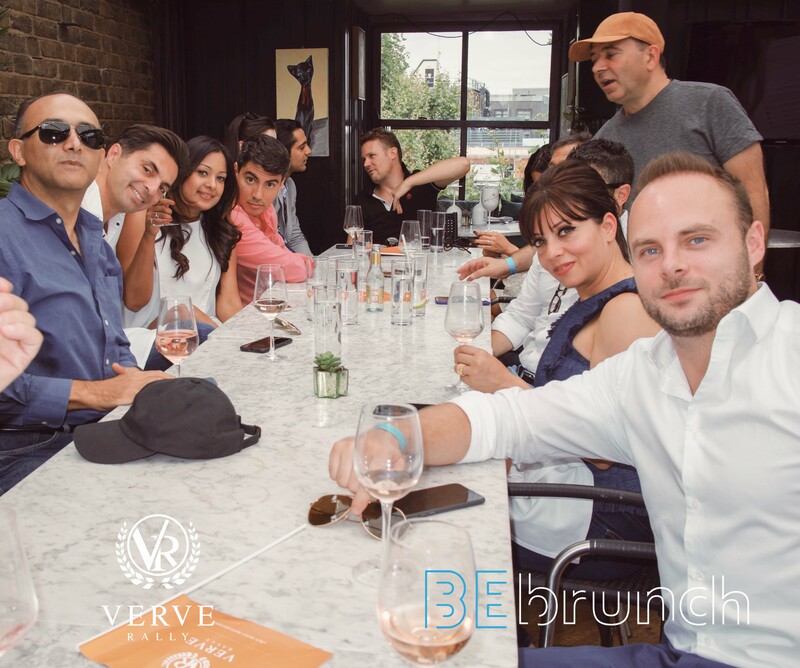 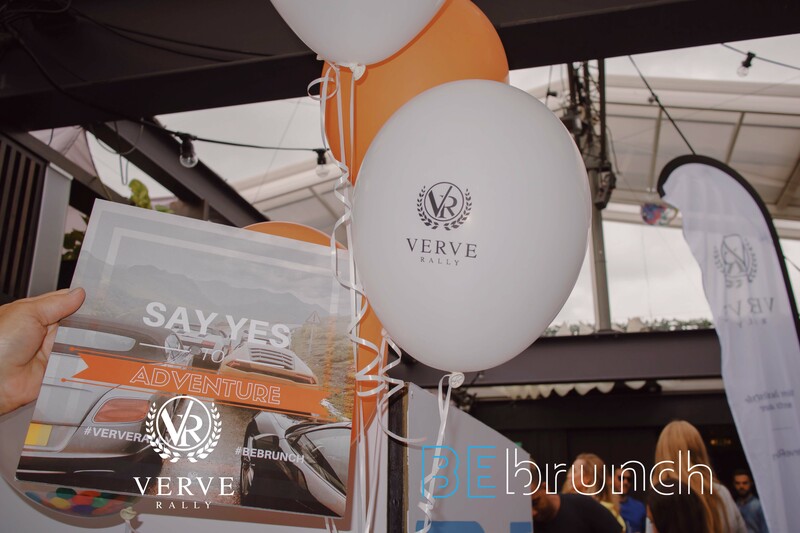 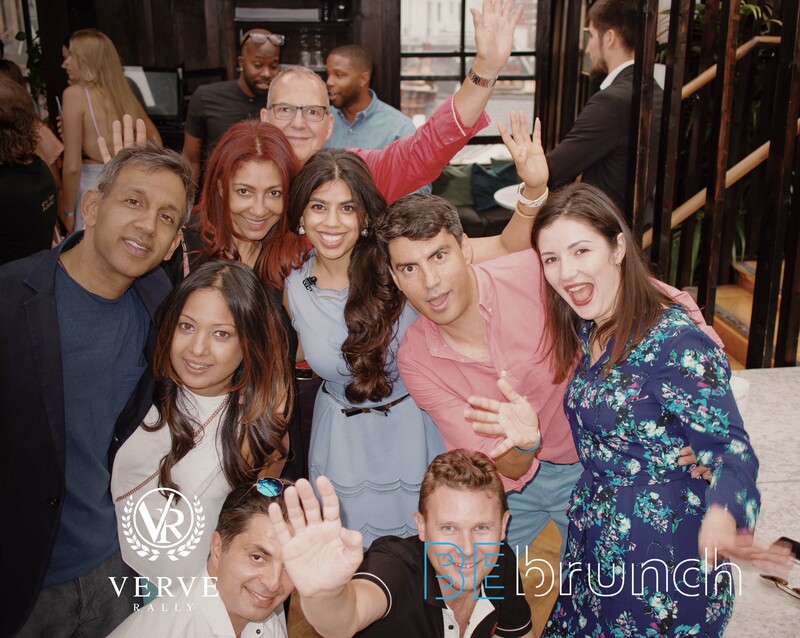 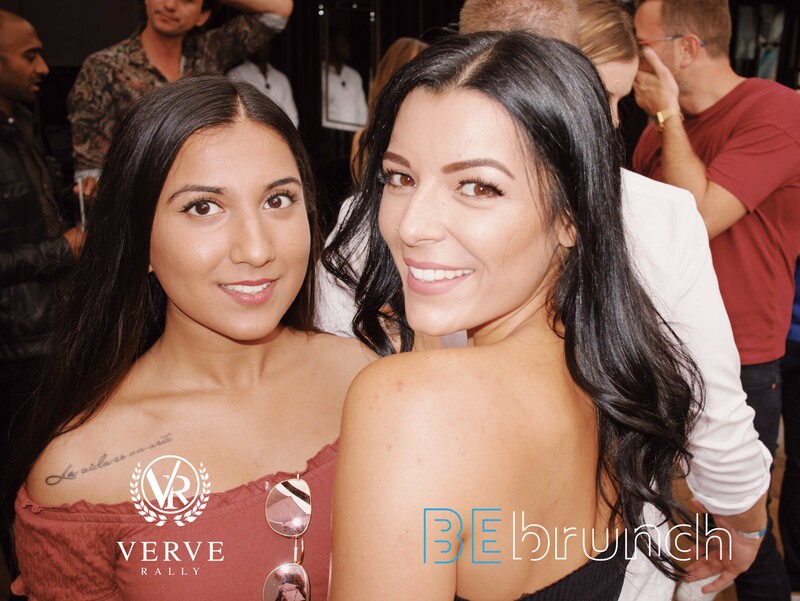 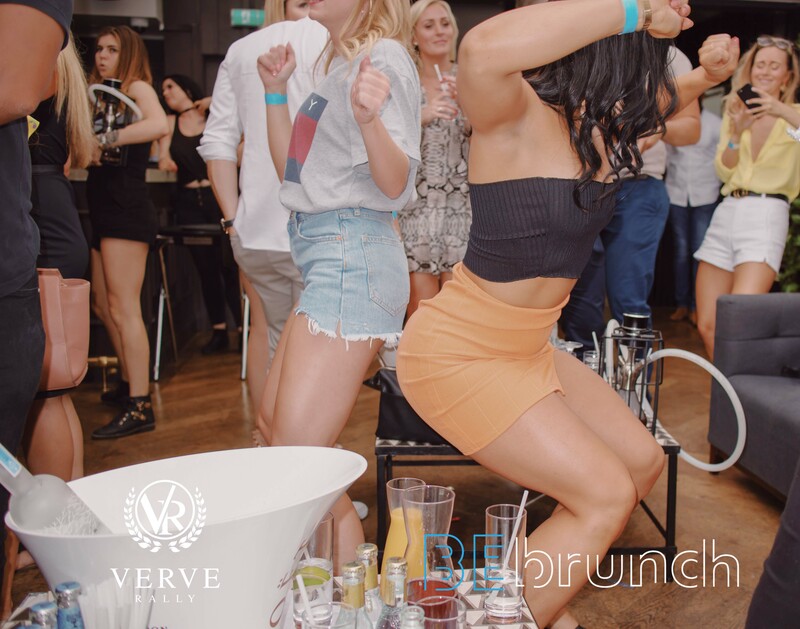 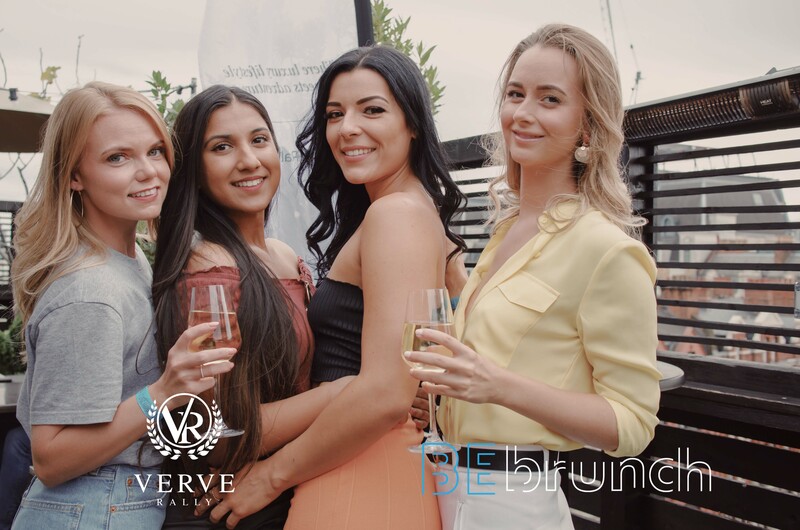 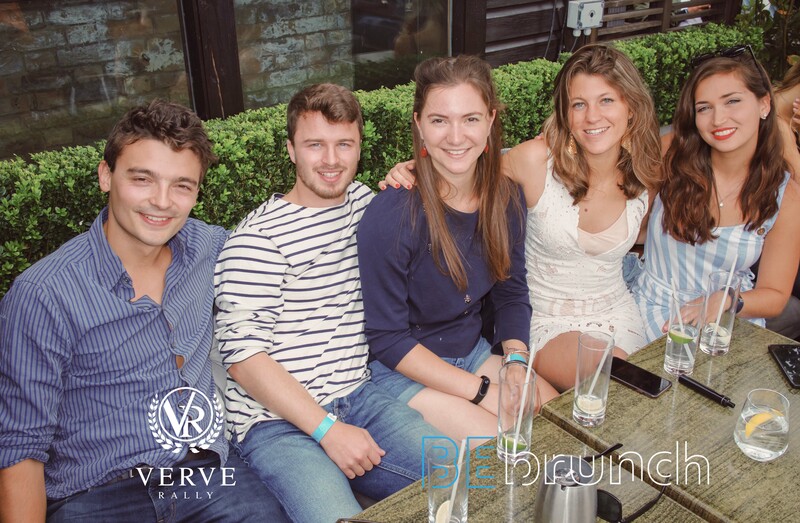 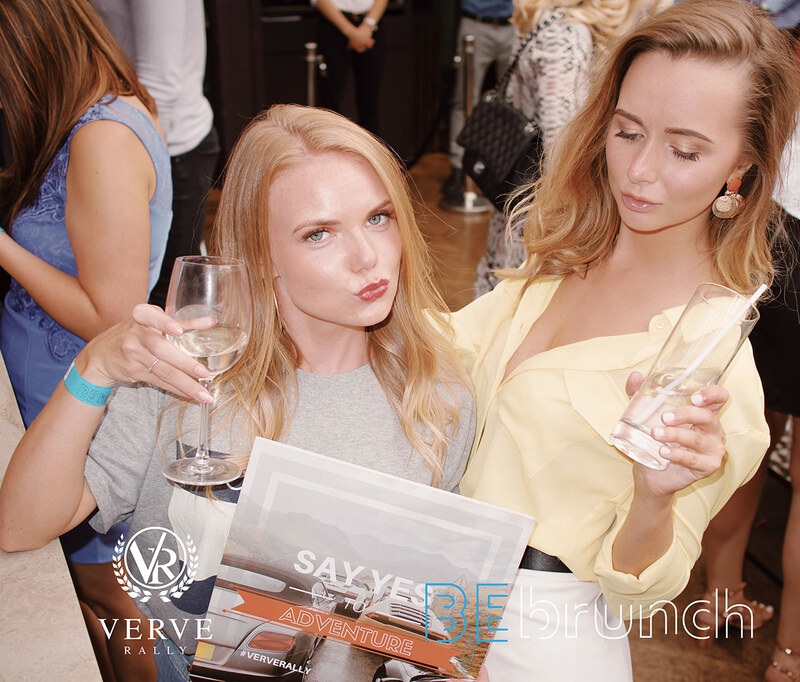 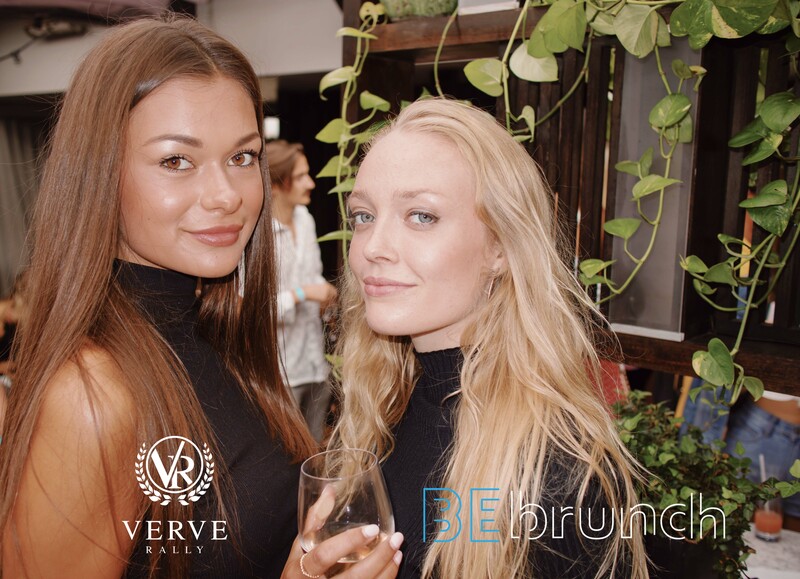 So to add to the sizzle, we partnered with BeBrunch to bring “Ververs” (Verve Rally participants) a day time event in London that involves brunch, mingling and dancing on the rooftop. 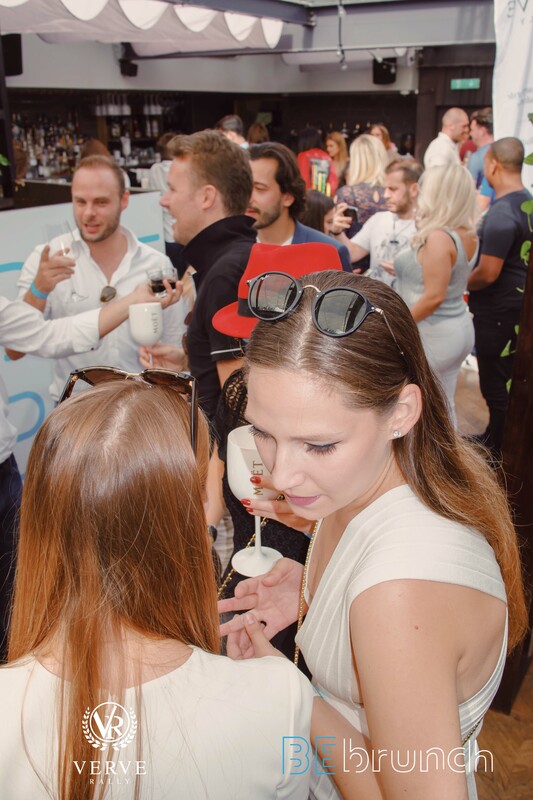 Hosted on the rooftop of Century Club in Soho on August 11, this was a perfect day event for some summer weekend vibes. 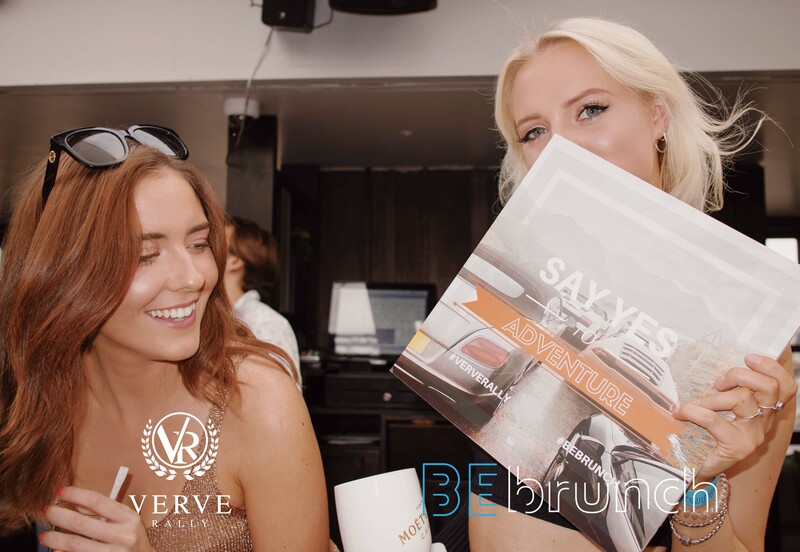 A club offering GT/Supercar experiences across Europe which include epic drives, luxury accommodation and a great bunch of likeminded people. 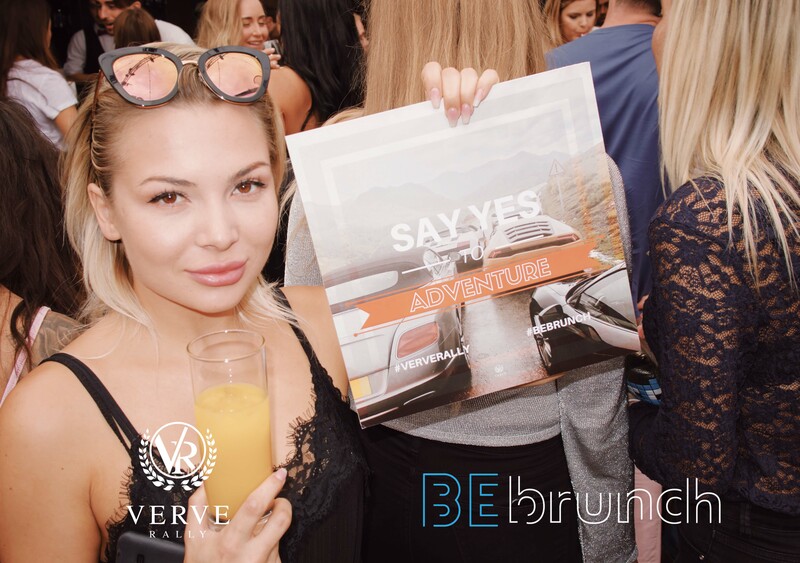 You can bring your GT/Exotic/Supercar or hire one through us. 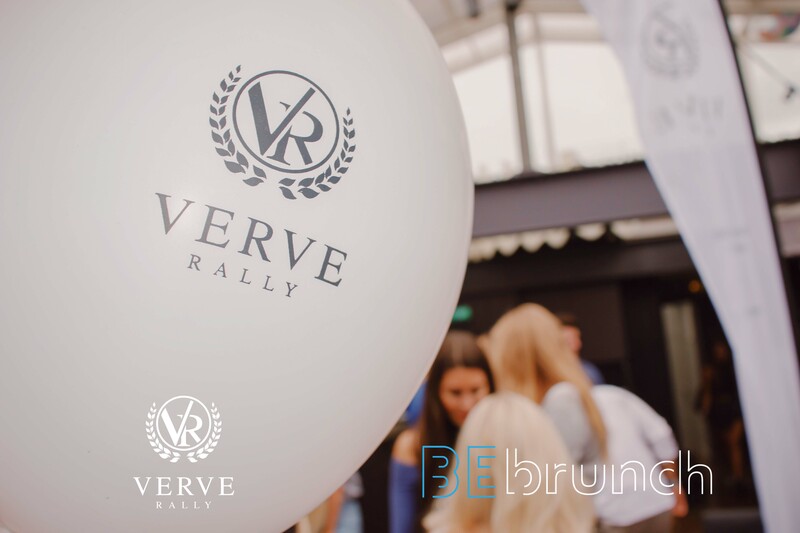 Our upcoming rally destinations such as Chantilly, Monaco, Lake Maggiore, Lucerne, Bruges, Santander, Ribera del Duero, San Glorio Pass, Picos de Europa, Toledo, Ibiza, Snowdonia, Lake Vyrnwy, Portmeirion & Castell Deudraeth to name just a few. 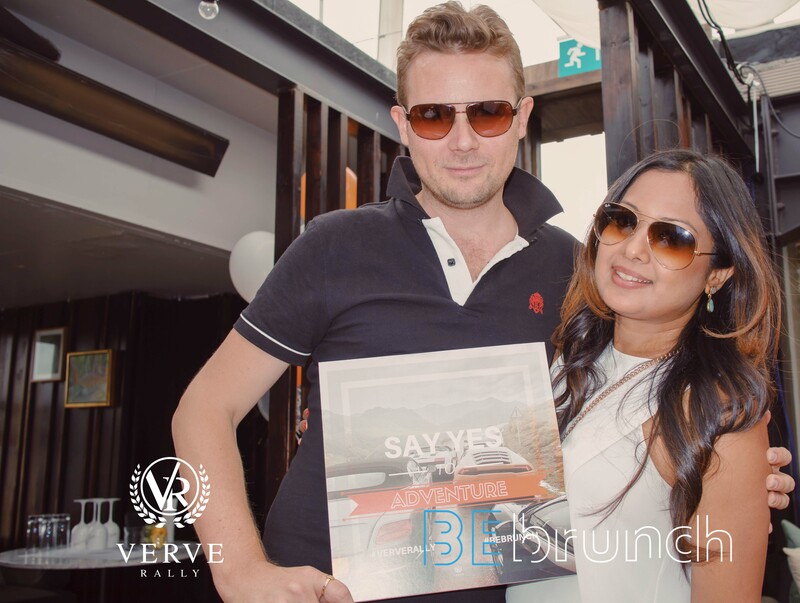 We partner with some of the finest brands to create lifestyle experiences for our members leading up to the rallies and post rallies.